Get READY!!! We are studying Habitats!!! For EXTRA CREDIT: Pick an animal and describe its habitat! 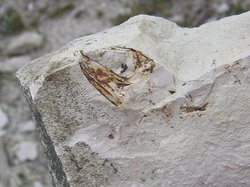 Click the picture to learn more about how fossils are formed. 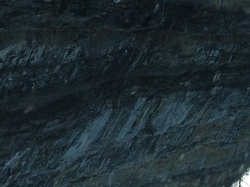 Here are examples of layers of rock from Kentucky. 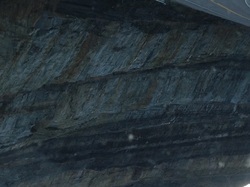 One layer actually has coal imbedded within the layers. Exposing the layers of rock to scientist will assist them in determining the age of the mountain. You can see how these layers are not straight, they are angled. This shows how mountains are moving and growing. 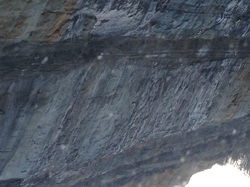 Another example of the layers in rock.